Have your party at Haven. 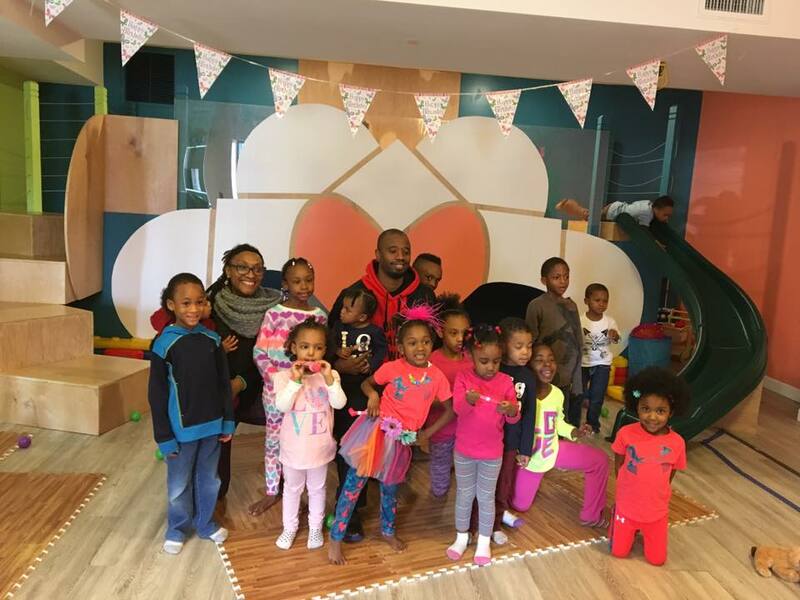 Haven is the perfect place for birthday parties! 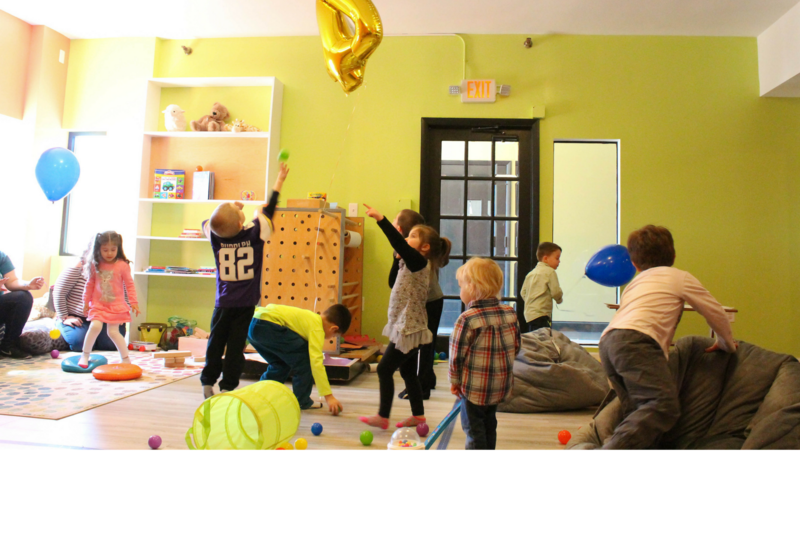 We have our fun play space set up for your group’s special day and also make room in the upstairs room for tables, food/snack and games! 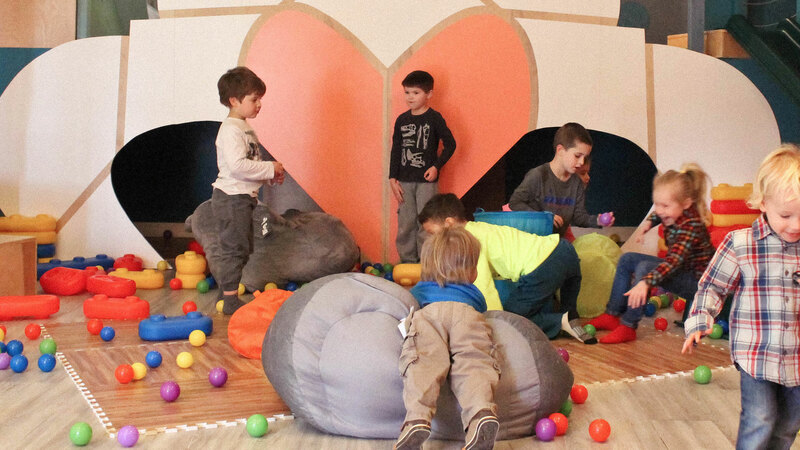 Our onsite leader will help you set-up, supervise the children or oversee a craft and stay after to help with clean up. Families can relax and enjoy the coffee and tea bar, or hang outside on our patio while the fun rocks on inside. Parents love Haven for making it easy and enjoyable to host your little one’s special day! 90 minutes parties are $125 and include 30 minutes before and 30 minutes after for set-up and clean up. Outside food and decorations can be brought in, and an onsite leader will be available the entire time to help you enjoy the day! Two-hour parties are $200 and also include 30 minute set-up and 30 minute clean up times. 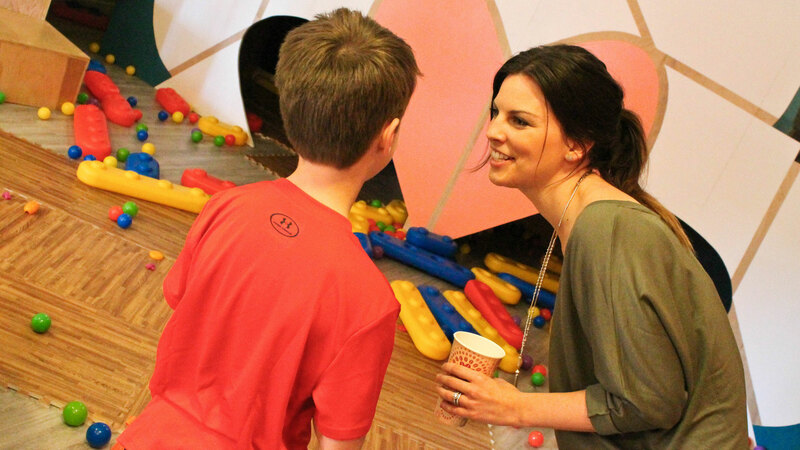 Onsite leaders are available to help before, during and after your party to maximize the family’s fun! 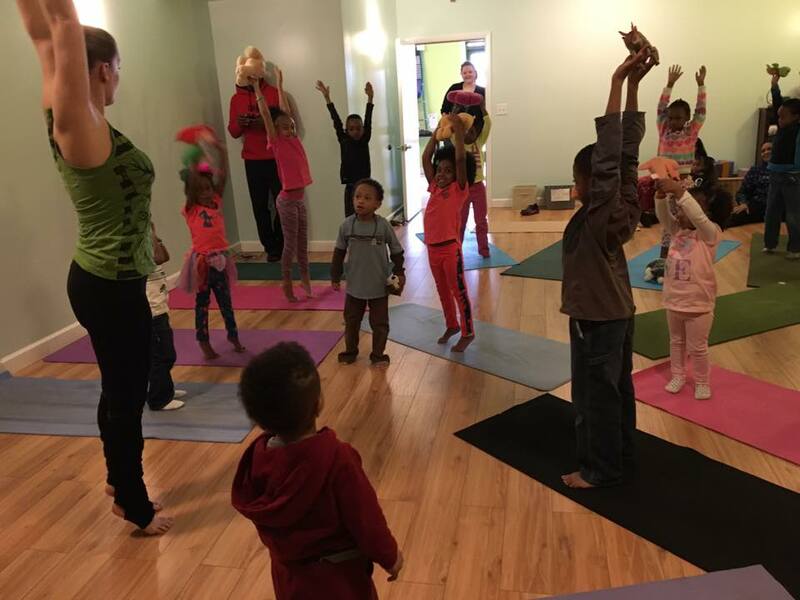 For an additional charge, kids can take a yoga class! 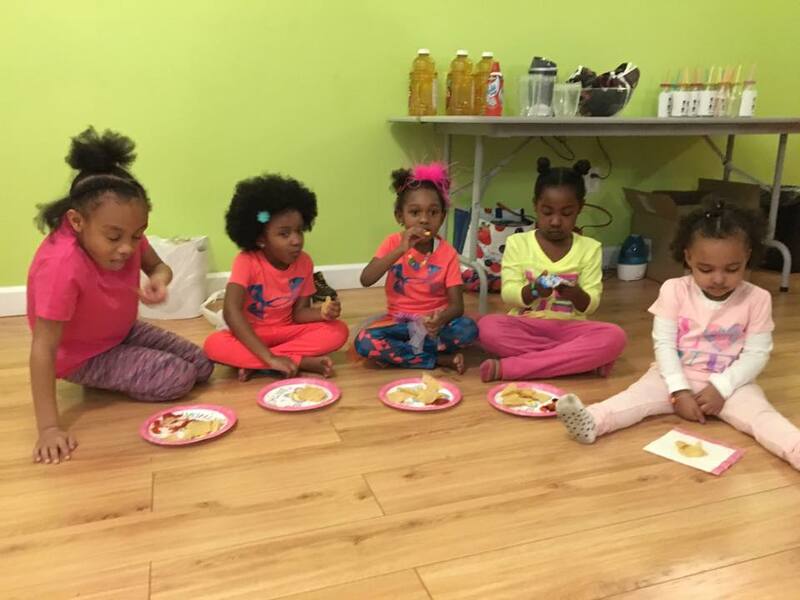 Birthday Yoga is available for an additional $50 for a kid-geared fun class, where learning and yoga go hand in hand! Recommended ages are for 7th Birthday Parties and under. Recommended party size is 20 or below.